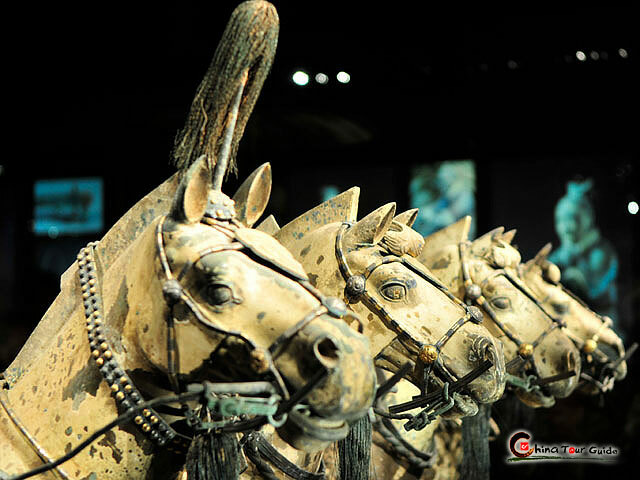 Xi'an is an ancient city with a number of historical sites including the world famous Terra Cotta Warriors. To visit such attractions with deep culture behind it, you should be escorted by a professional guide for a better understanding. So, why not share a coach and an English-speaking guide and save money and time for your trip? 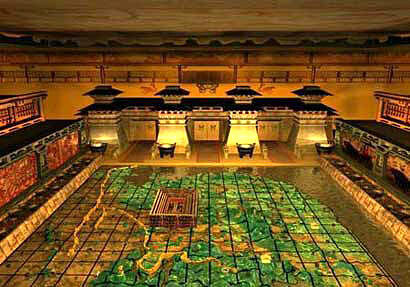 What is Xi'an Seat-in-coach Tour ? 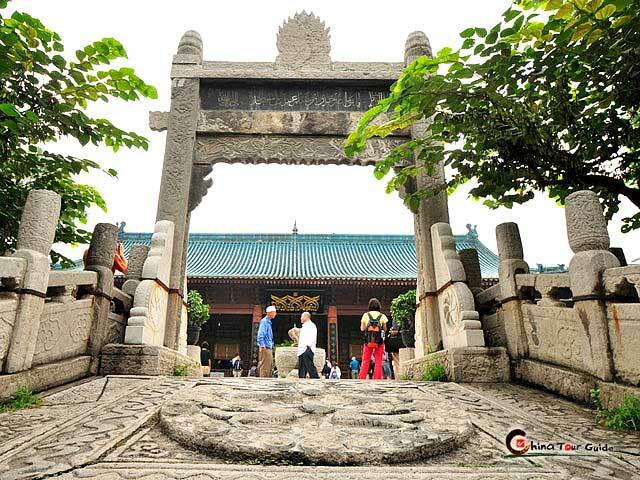 Xi'an seat-in-coach tour, also called Xi'an bus tour, operates daily Xi'an tour, organizing a join-in group of different visitors to explore Xi'an various attractions by bus. 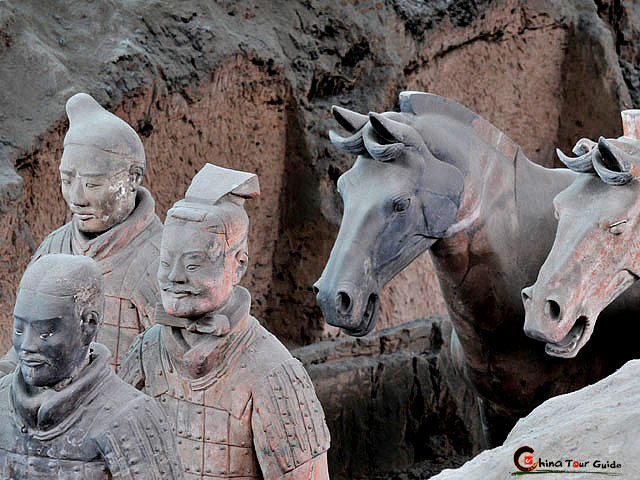 Not only can the participants visit Xi'an at low prices, but also have interaction with other travelers from all over the world. 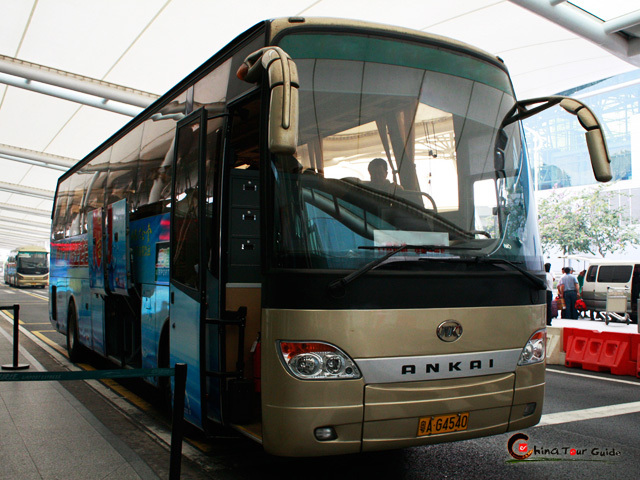 Therefore, Xi'an bus tour has won growing popularity in recent years. 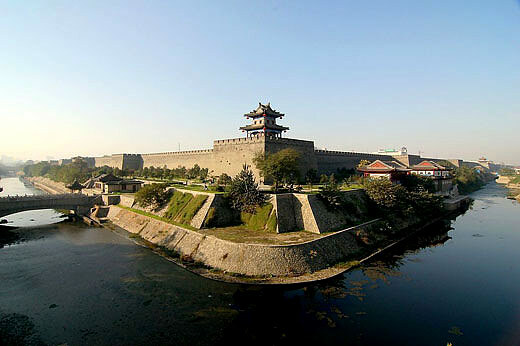 Why choose Xi'an Bus Tour ? Tour Price Included: 1) Downtown Hotel Pick-up & Drop-off Service, 2) English-speaking tour guide, 3) Air-conditioned tour van or bus, 4) Entrance tickets to the attractions as listed in the itinerary, 5) Lunch at local restaurant. 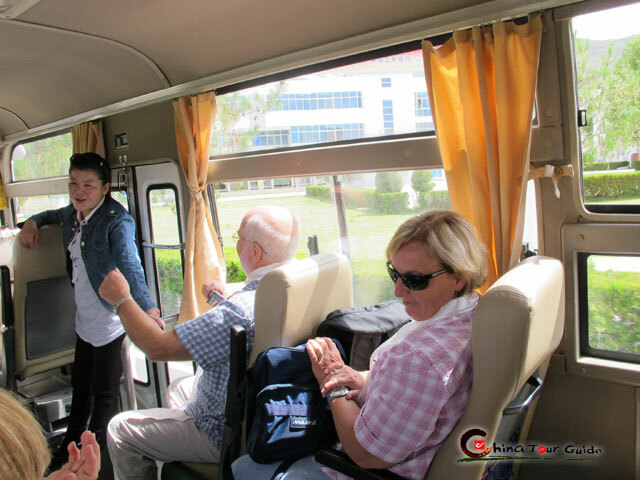 Tour Price Included: 1) Downtown Hotel Pick-up and Drop-off Service, 2) English-speaking Tour Guide, 3) Air-conditioned Tour Van or Bus, 4) Entrance Tickets to the Attractions as Listed in the Itinerary, 5) Lunch at Local Restaurant.